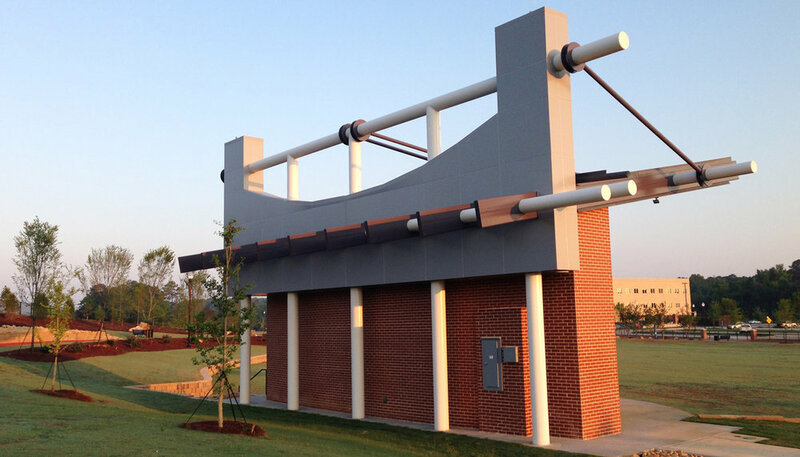 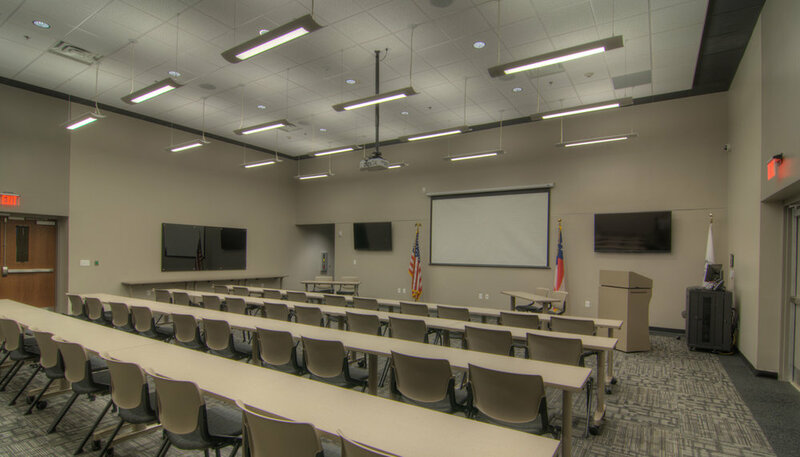 To say that the headquarters of the Acworth Police Department (APD) was small and outdated would be grossly understating the challenges the old facility created for department personnel. 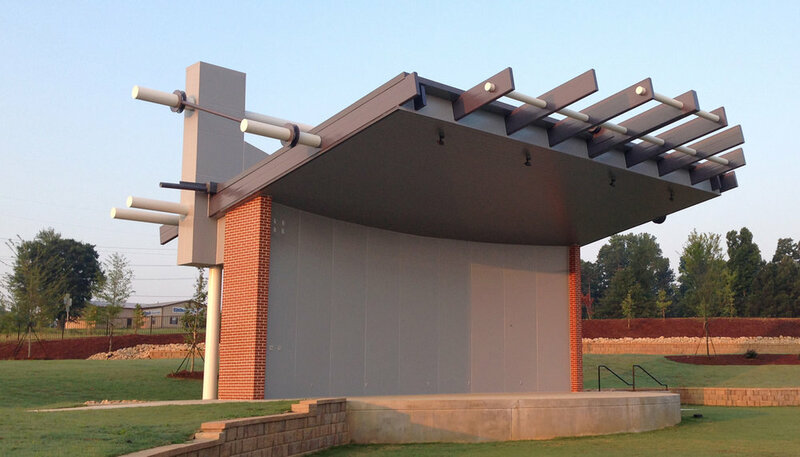 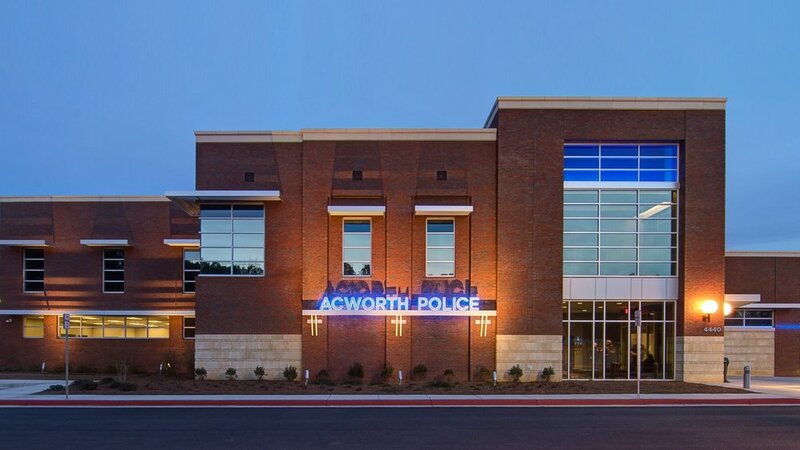 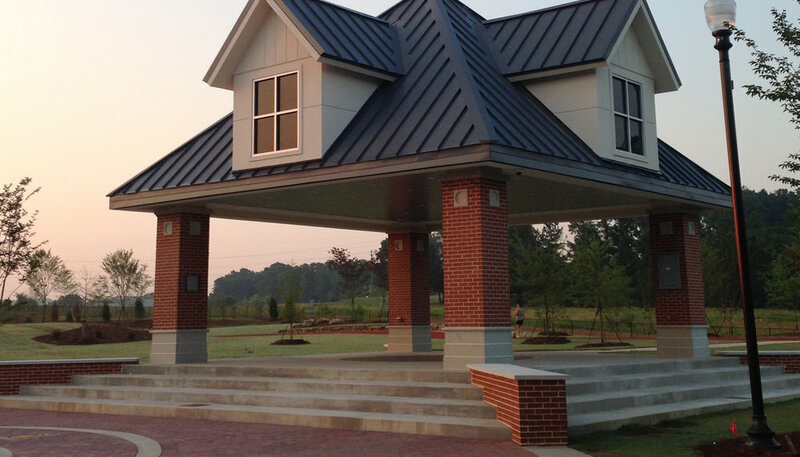 Since 1995, the APD has served the Acworth community from a converted cabinet shop, whose 5,000 square feet were ill suited for a modern police headquarters. 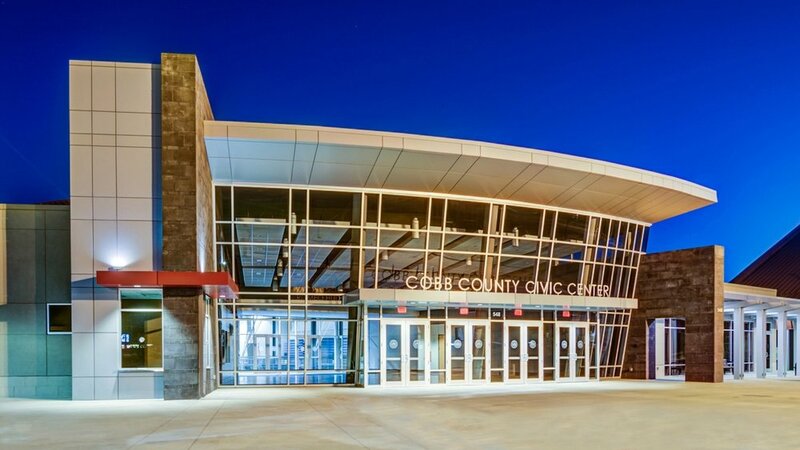 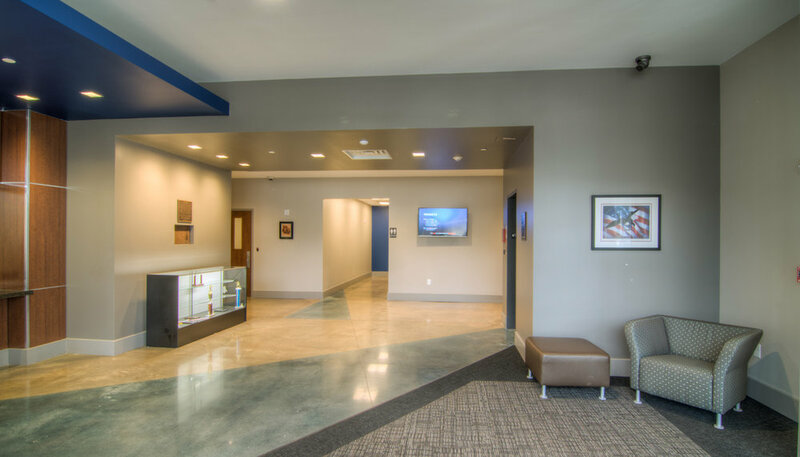 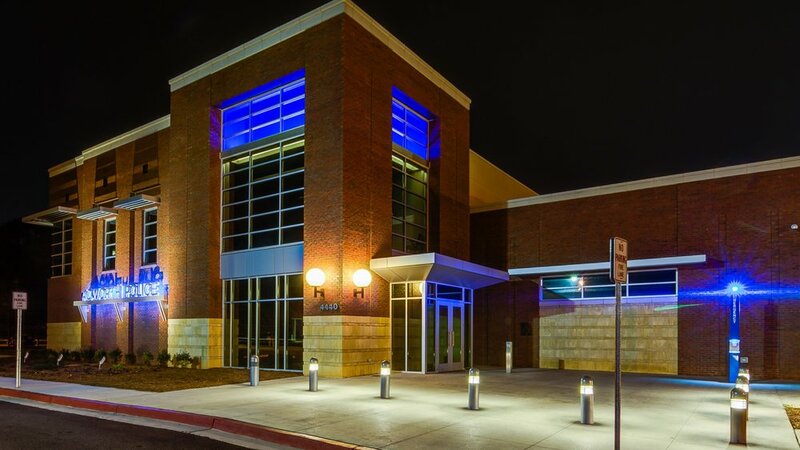 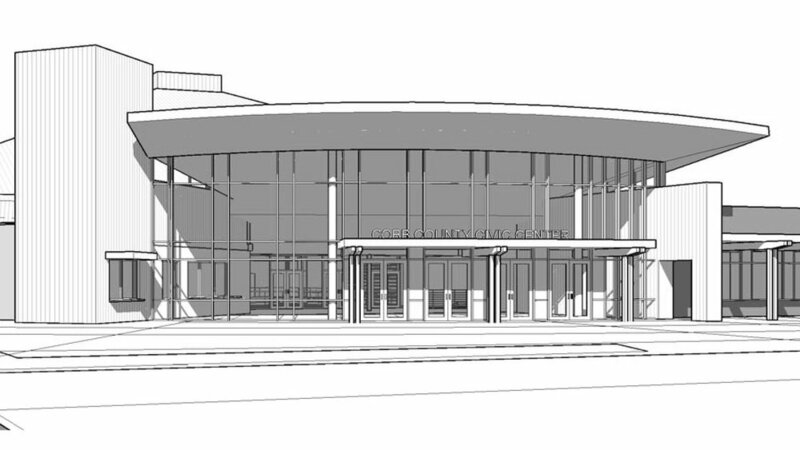 And so, “by the grace of God and the blessing of the taxpayers,” according to Police Chief Wayne Dennard, the department moved into a beautiful new facility, designed by CROFT, and optimized for the staff and the public safety services they provide.